In the digital world - whether mobile payments, e-commerce or online banking - this is much too long. Transactions happen quickly, and any delay can have significant repercussions, both from a consumer confidence perspective and a cost perspective. In the digital world, it seems there is always a choice to make between security and the user experience. BioCatch delivers behavioral biometrics, analyzing human-device interactions to protect users and data. In the digital world, the use of this technology allows for passive, continuous authentication, generating actionable risk scores that are used to prevent fraud in real-time. BioCatch is frictionless, requiring no additional third-party messaging or any other extra steps for a user to verify their identity. The system picks up the way a user naturally interacts with a device or with an application to create a user profile and detects the difference between an authorized user and an imposter, whether it is an unauthorized human user, or some malware, bot or aggregator. Behavioural biometric attributes reflect the way a user holds a mobile device, touches it and interacts with it. How does the user hold the device? What happens when they scroll or swipe? Do they use their right finger or left one? Finger or thumb? What specific thumb motion (there are two main types). On a PC, most of the analysis has to do with hand-eye coordination, which is a primary function in motor control. This is reflected in the mouse and trackpad motion. BioCatch doesn't just measure mouse motion parameters such as speed, acceleration and curvature; our patented algorithms look at the way the user's hand-eye coordination operates: the eyes follow the cursor on the screen, the brain calculates the path, and the hand moves the physical device. The hand-eye coordination function is different between users, and BioCatch models that. -New account fraud - prevent the uses of synthetic and stolen identities during digital account opening. BioCatch demonstrably lowers friction, reduces false positives and generate ROI not only on fraud savings, but also on the overall reduction in operational costs. 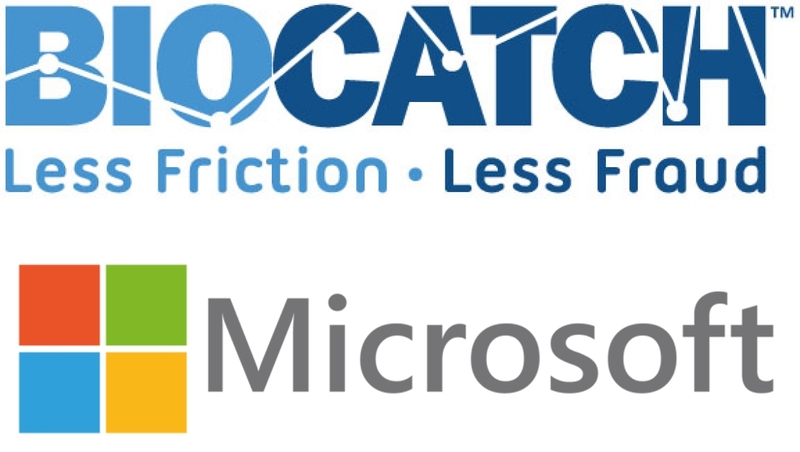 To hear how the BioCatch technology can improve fraud detection and generate results like the ones seen by Barclays and RBS, please register for our dinner on the 15th of November.